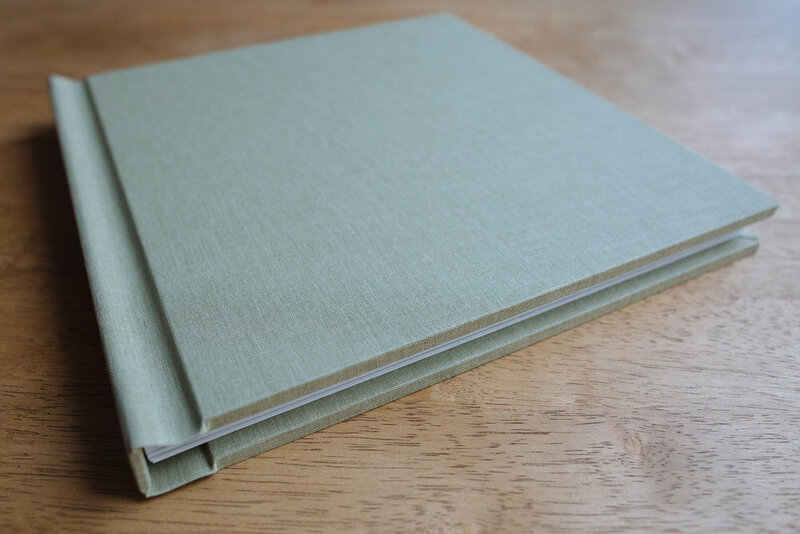 Fine art photo albums - Hand-crafted, stylish & sustainable. I only use suppliers who try to reduce the impact on the environment as much as possible. A huge thanks for all your kind words! "I cried when I saw our wedding photos as it is the most amazing thing you have blessed us with. The whole day went so fast and was a little hazy with all the excitement but seeing the images has truly re-sparked all our beautiful memories"
Do you travel for weddings? Yes absolutely. I photograph weddings all around the world – so please don’t hesitate to get in touch wherever you're planning to tie the knot!